Pitch, Hit & Run™ Competition for area youth. 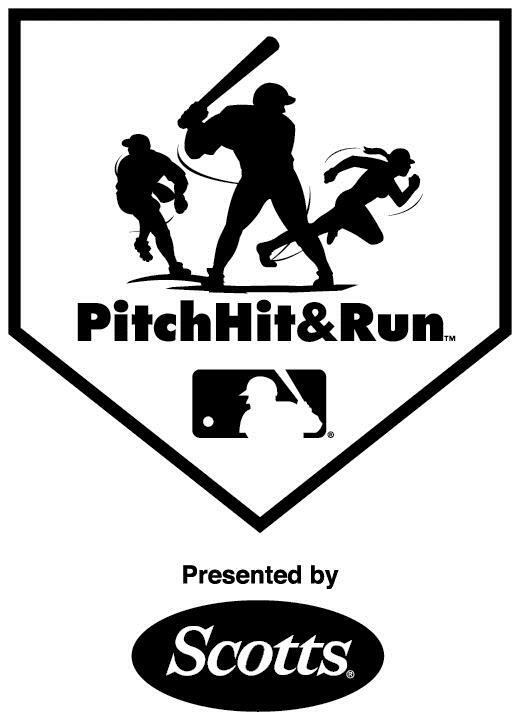 Pitch, Hit & Run™ is the official skills competition of Major League Baseball®. This grassroots program is designed to provide youngsters with an opportunity to compete, free of charge, in a competition that recognizes individual excellence in core baseball/softball skills. Boys and girls are divided into four age divisions: 7/8, 9/10, 11/12, 13/14, and have the chance to advance through four levels of competition, including Team Championships at Major League ballparks and the National Finals at the 2015 MLB™ All-Star Game®. The individual Pitching, Hitting and Running Champions, along with the All-Around Champion in each age and gender group at the Local Competition will be awarded and advance to the Sectional Level of Competition. All participants must bring a copy of their birth certificate and have their parent or guardian fill out a registration/waiver form prior to the start of the competition. For questions concerning the competition, please contact your Local Coordinator, John Heffernan at cheduling@ridgebaseballclub.com.